Do you want Town Water? 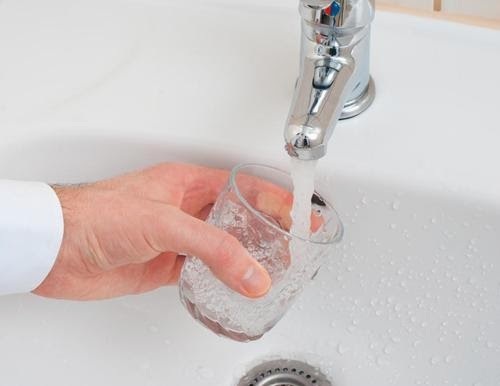 Do you want Town Water in Wingello or Penrose? Whatever your desire you have to have your say. The surveys have started arriving in the mail and hopefully we willl have some to hand out at the store next week. You can also complete the survey online here. Don't dilly dally or your voice won't be heard. 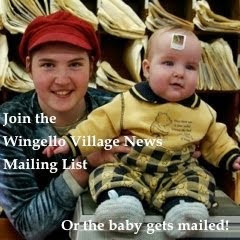 Wingello Village News for March 2014 is out. 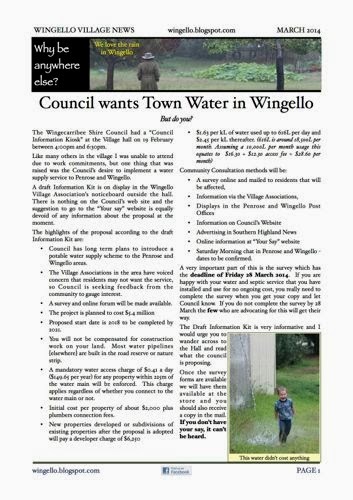 The Council wants Town Water in Wingello. Do you?